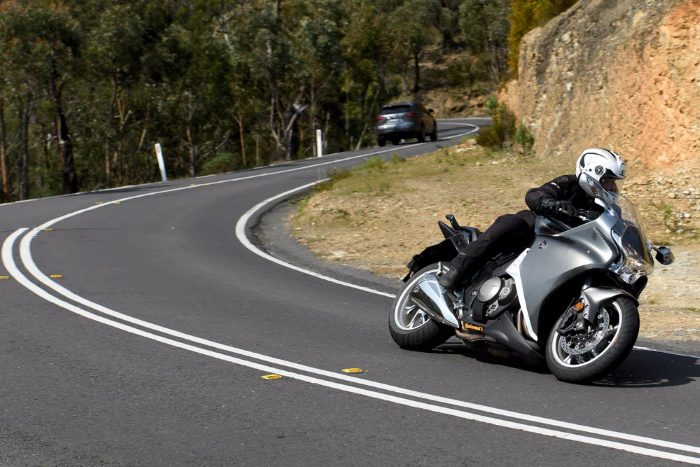 Our latest ContiRoadAttack 3 sport touring tyre was only launched at the beginning of last year, but for journalists in Australia, there was still something of a wait until the official launch Down Under at the tail end of the year. 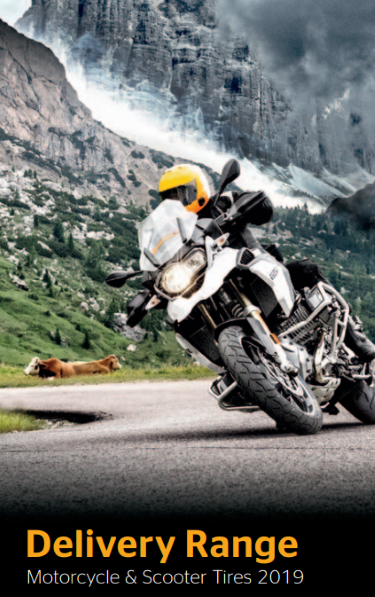 By the time the launch came around, the ContiRoadAttack 3 had already beaten all competition in the annual Motorrad Magazine and PS Magazine tests, which are the most respected in the motorcycle industry. Needless to say, expectations were high. Several top industry journalists gave the tyres a thorough 2-day road test on a range of machines including the BMW S1000XR and R1200R, plus Honda’s VFR1200F to name but a few. Conditions were generally dry, but they also sampled the tyres on some damp Aussie tarmac to get a feeling for the improved wet weather performance offered by our latest sport touring rubber. “My first impression was of effortless steering. And I should stress, I came straight off a set of Michelin Pilot Road 4s to do this test, and I’ve bought a few sets of those because I like how long they last and how fast they steer. The Road Attacks tip in even easier – Continental has spent a lot of time on its enormous German test track fiddling with things like the stiffness of the carcass and sidewall to balance the competing priorities of outright grip, road feel, steering and handling. After a nigh-on telepathic steering tip-in, they have that slight feeling of “holding a line” you get with tires sometimes. You can choose your lean angle and more or less relax as they carry you around the corner. 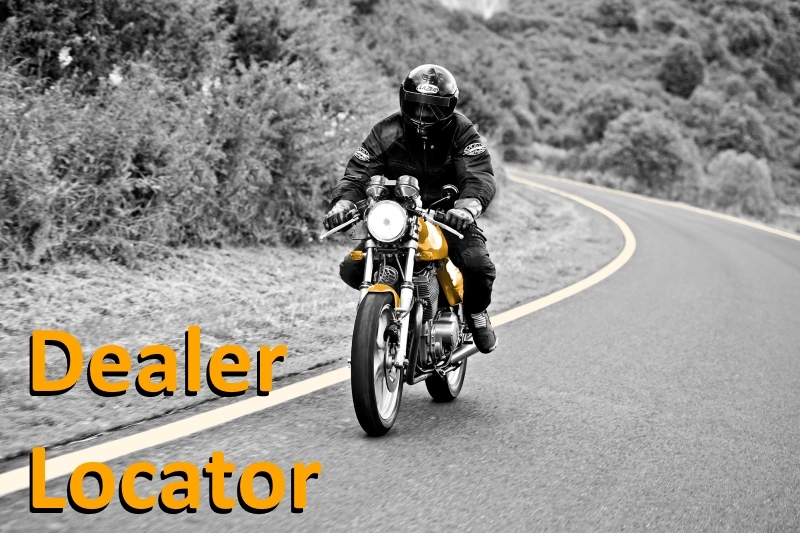 That’s not to say they’re hard to adjust a line on – even when you’re banked a long way over, it’s a piece of cake to nip out wider to dodge a pothole, or tighten the line with a touch of inside handlebar to stop yourself running wide. But they have a “don’t worry, I’ve got this” kind of self-assuredness to them. Bike after bike, damp after dry, great road after goat track, I felt nothing but confidence in the way these tires handled. 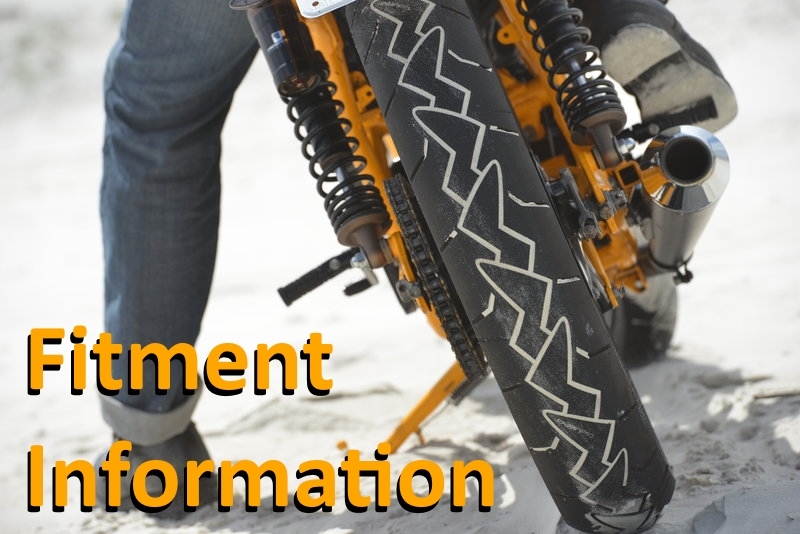 I tried using some front brake while leaned over, which on the Pilot Road 4s usually results in an unsettling twisting sensation that pulls the bike upright. No such issue with the RA3s, they take banked-over braking in their stride as well as a Bridgestone hypersport tire, which are pretty much my personal yardstick for steering and handling. But I don’t buy them, because they flounder and die under commuting conditions, and I don’t have the cash to throw $600 at tires every 3,000 km (1,865 mi). You can read his review in full on the New Atlas website. 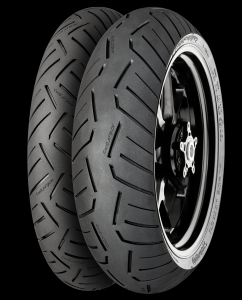 Available in a wide range of sizes and with GT options for heavy tourers, you can find out more about the ContiRoadAttack 3 here. This entry was posted in News and tagged ContiRoadAttack 3, New Atlas. Bookmark the permalink.